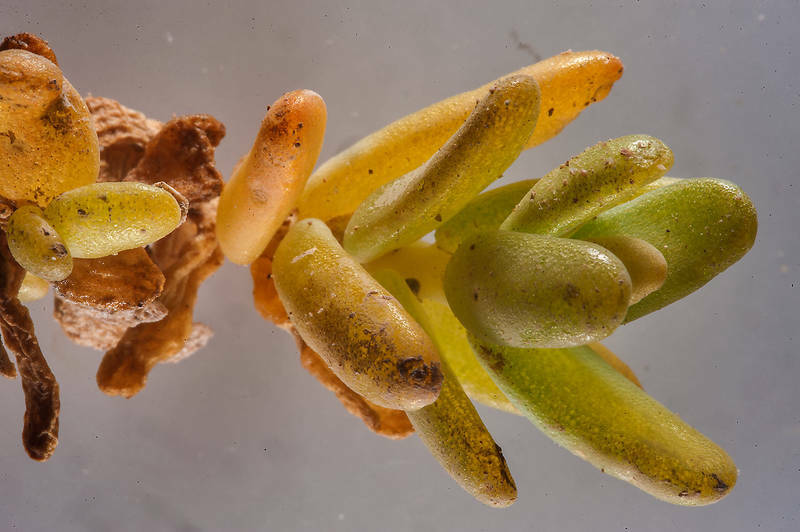 Bienertia cycloptera Bunge ex Boiss. 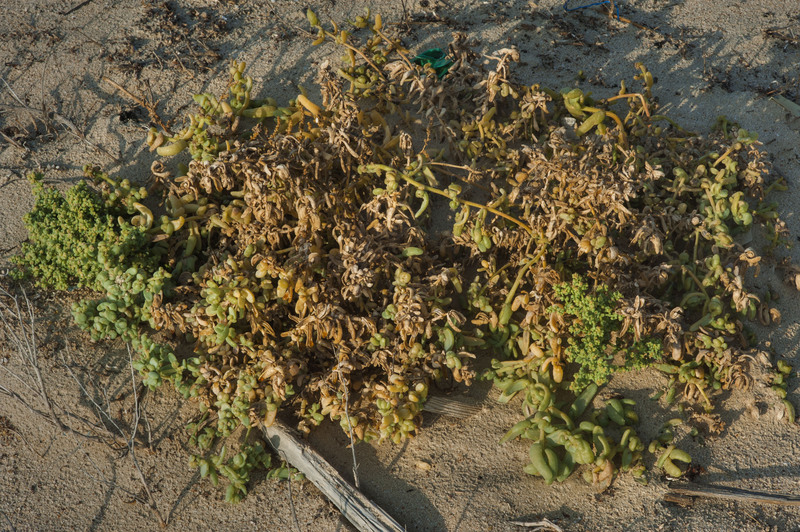 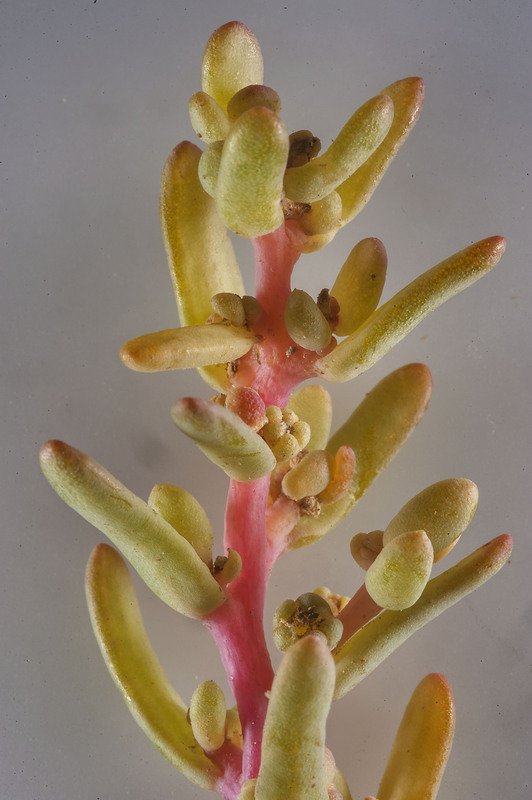 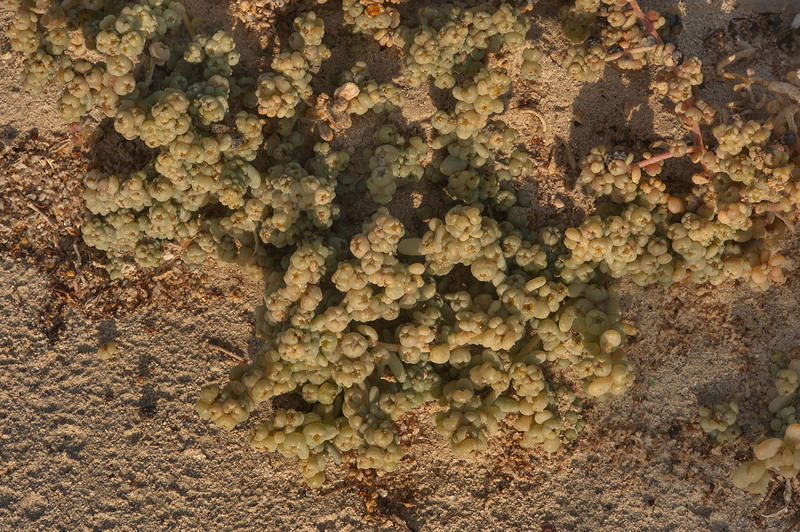 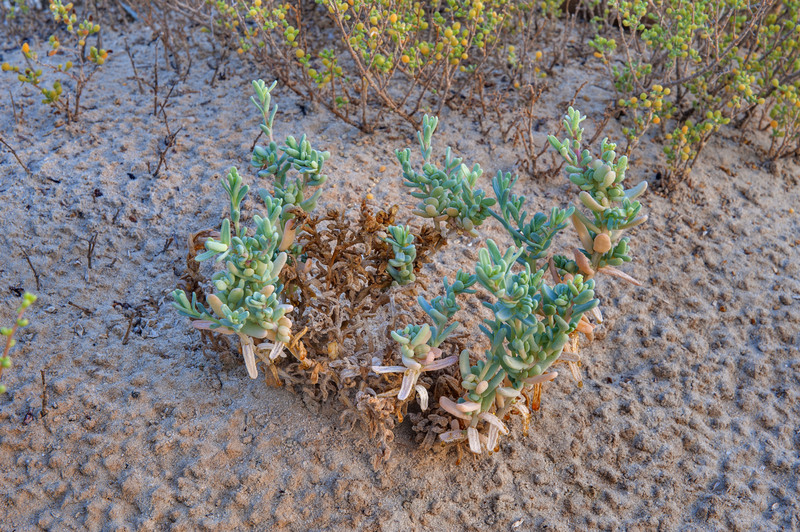 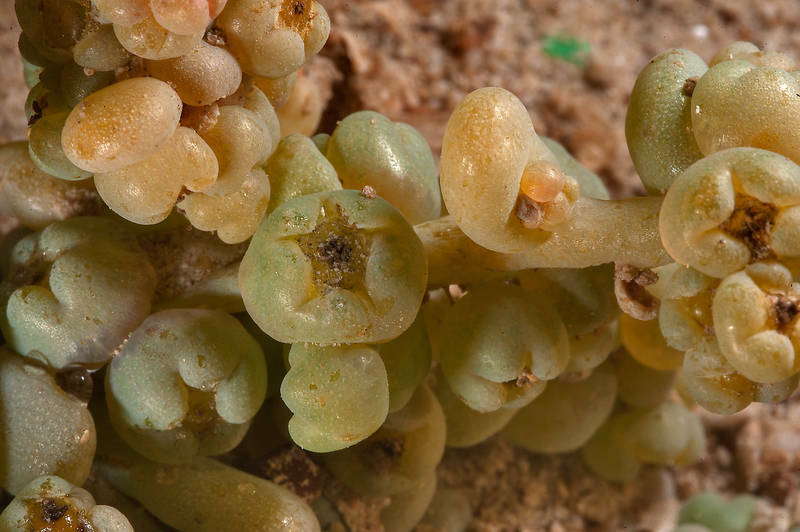 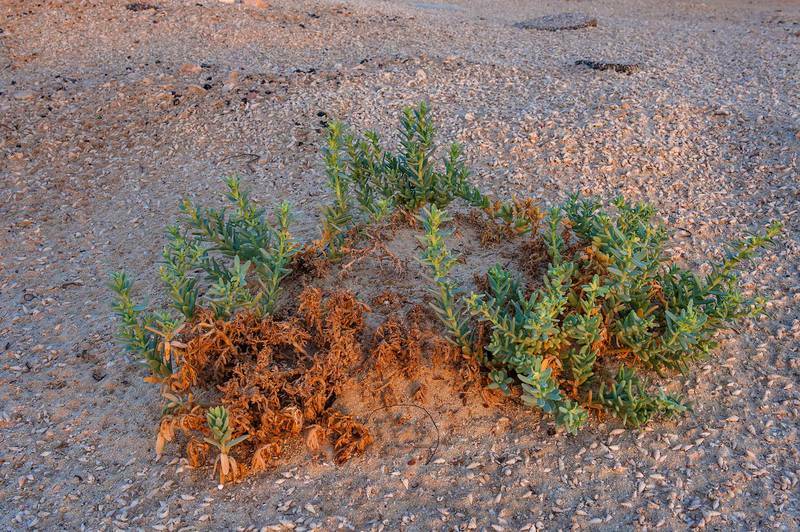 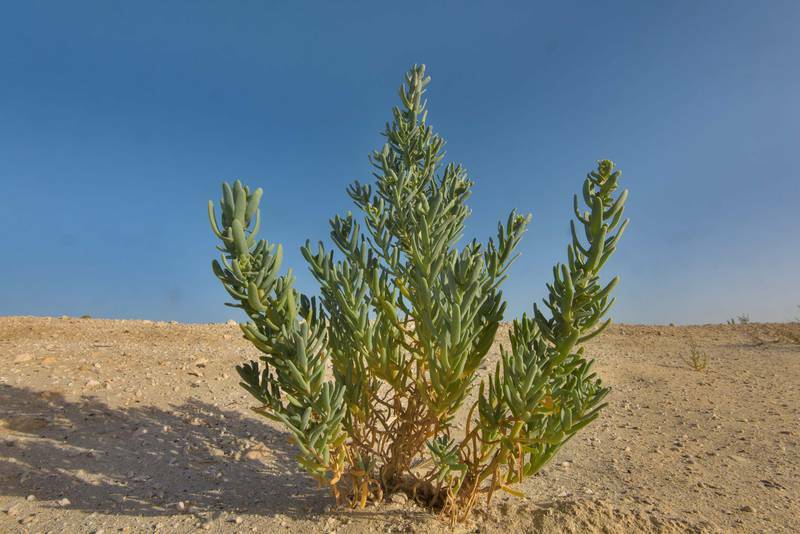 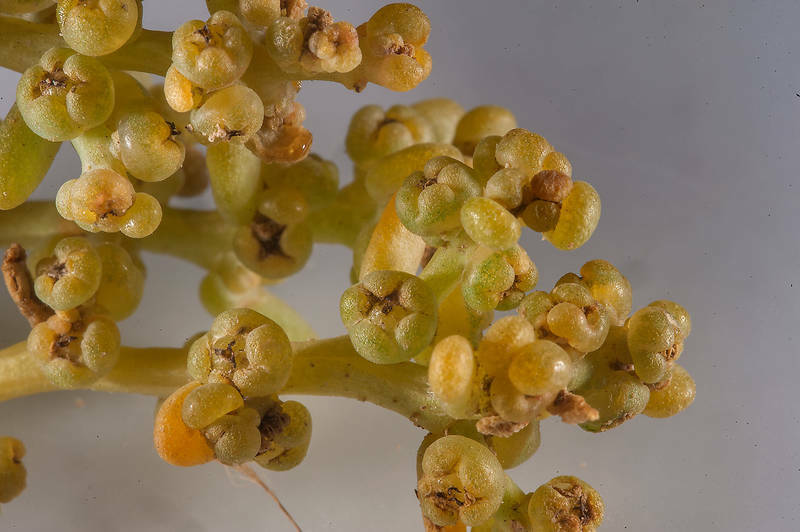 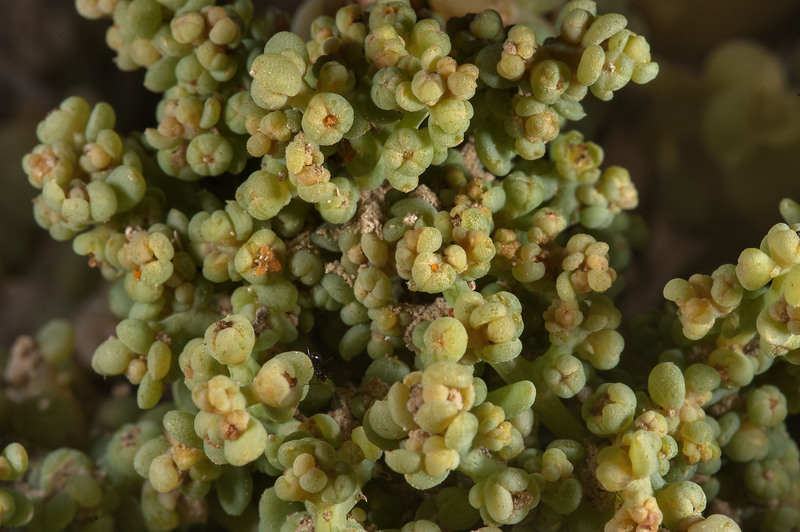 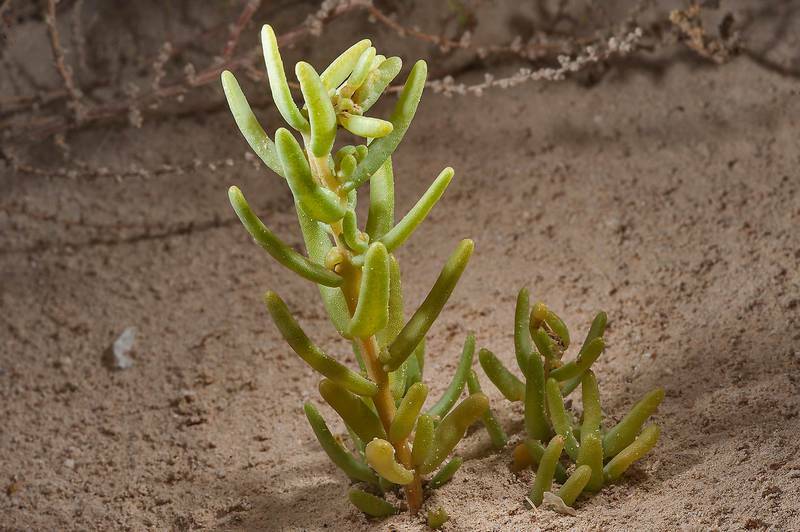 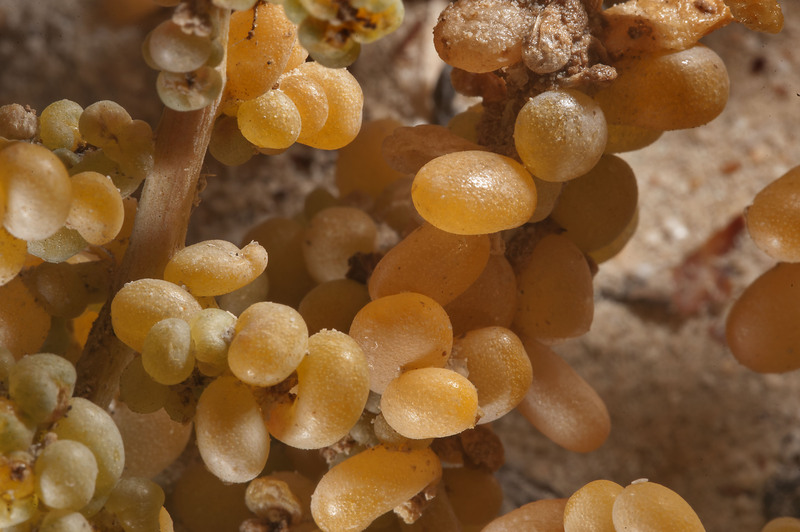 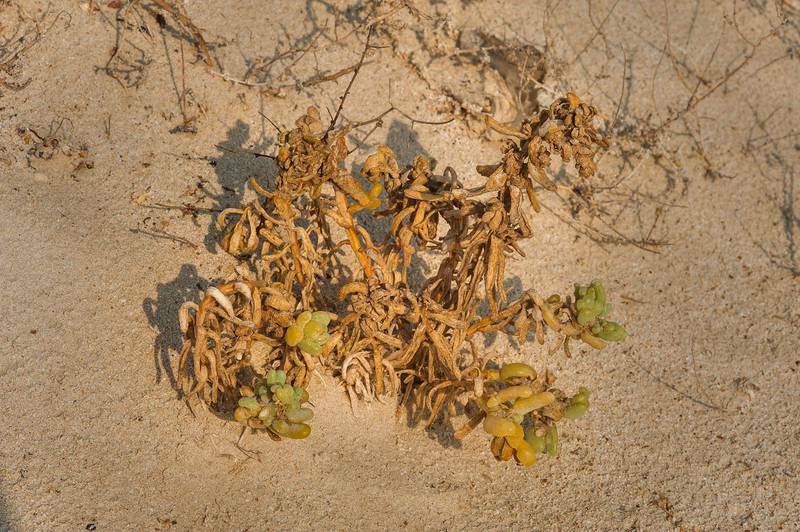 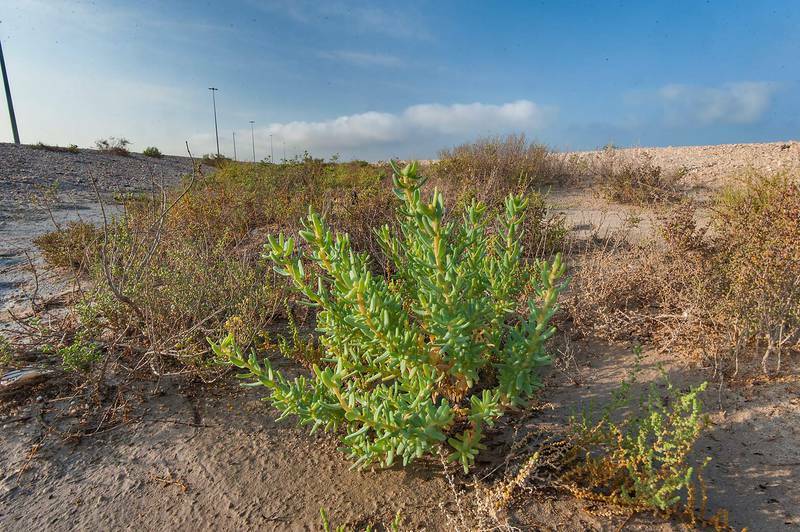 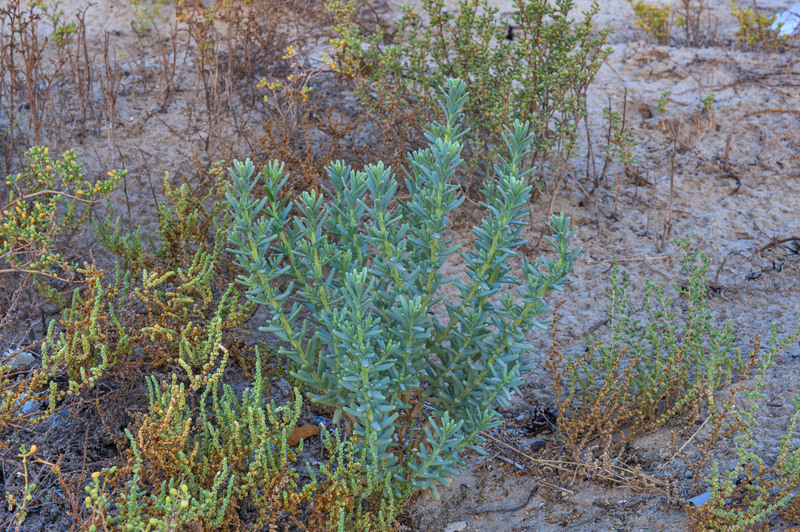 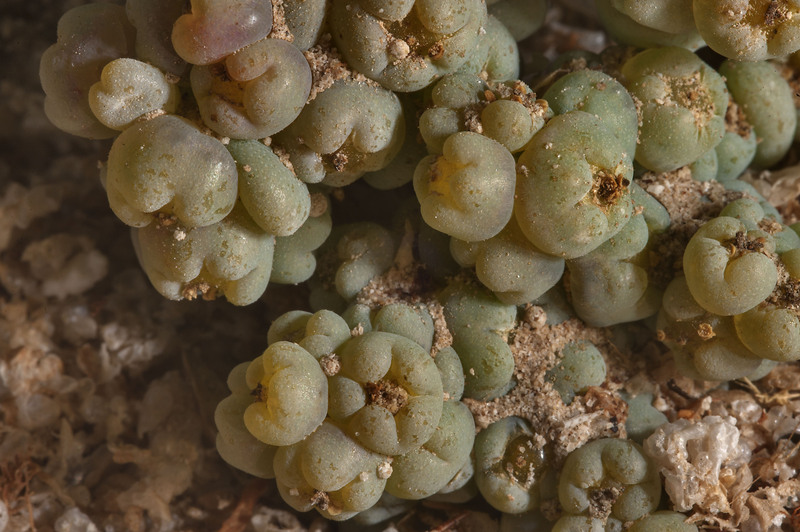 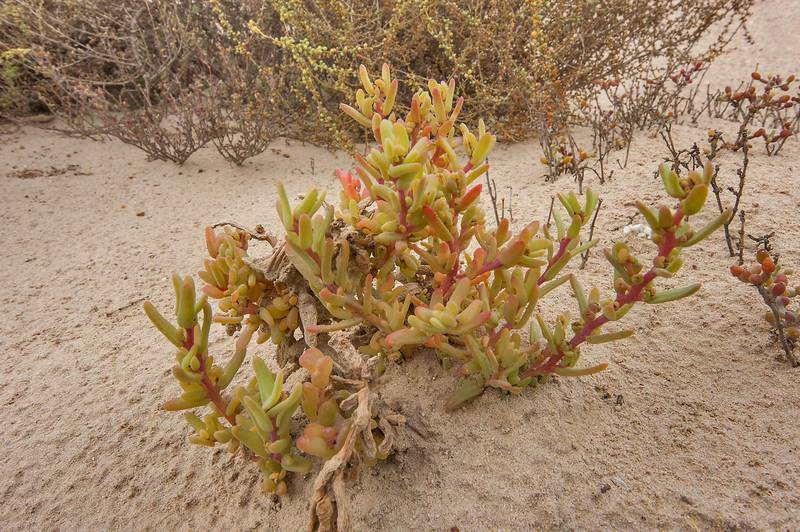 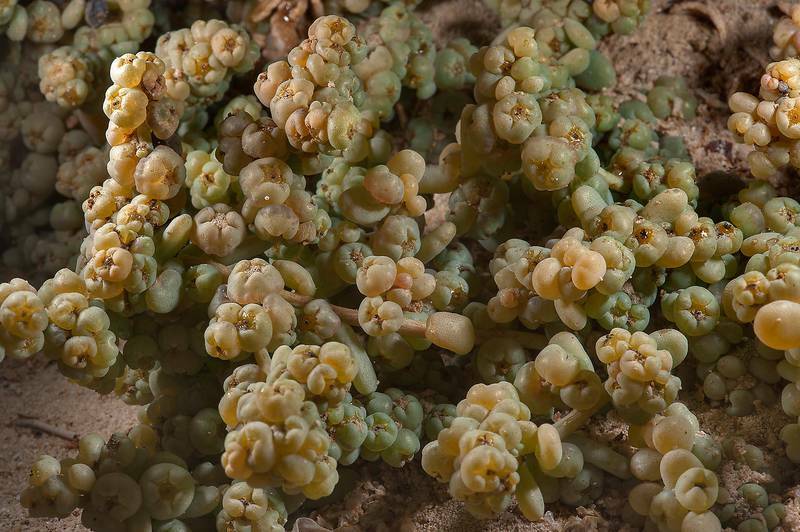 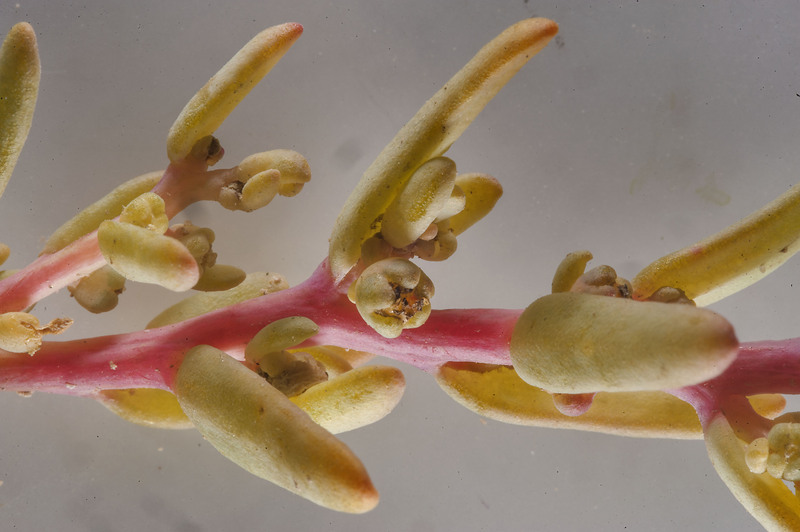 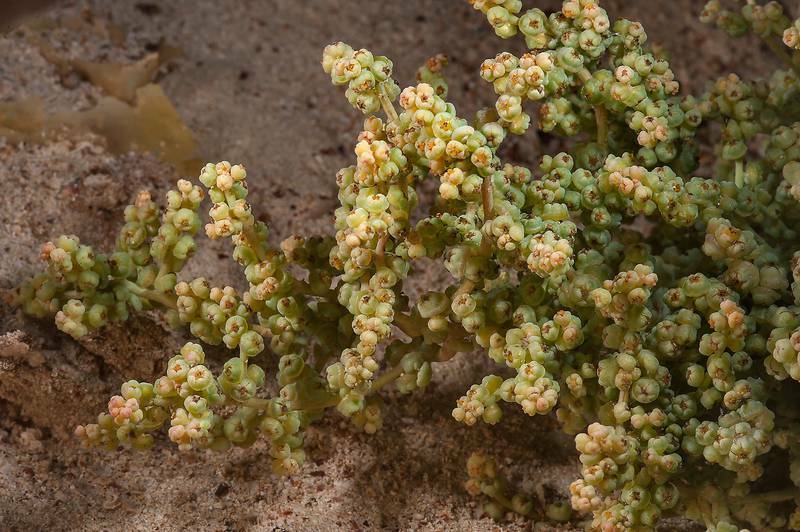 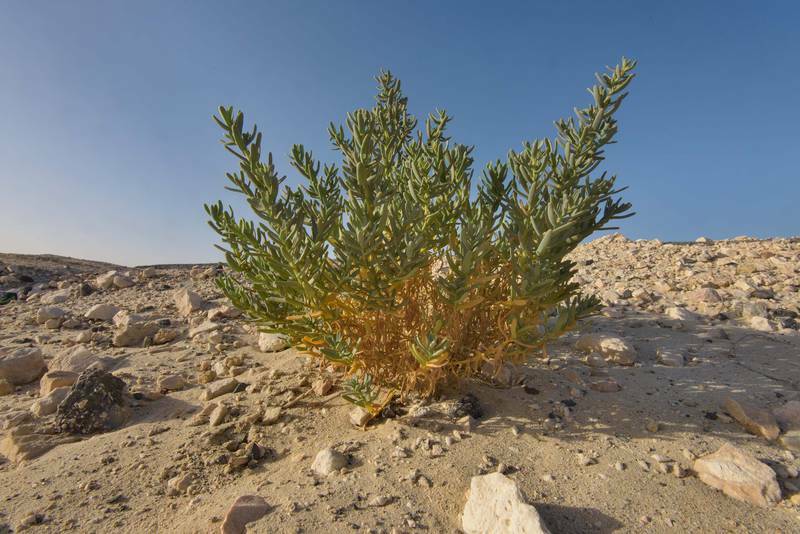 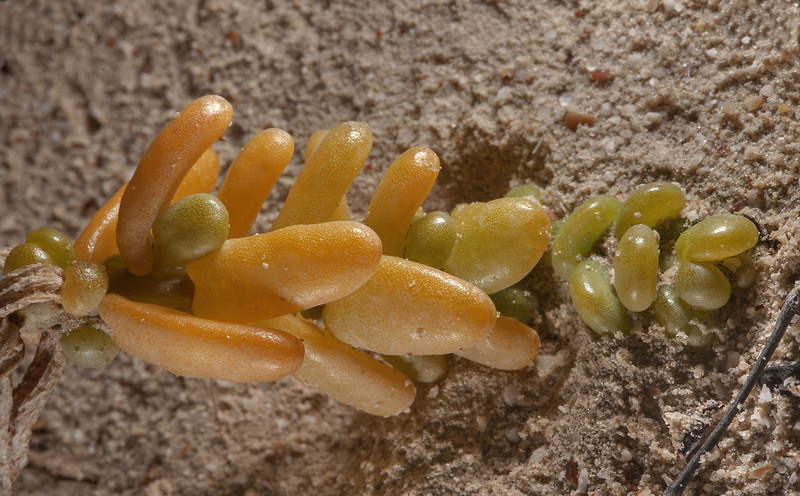 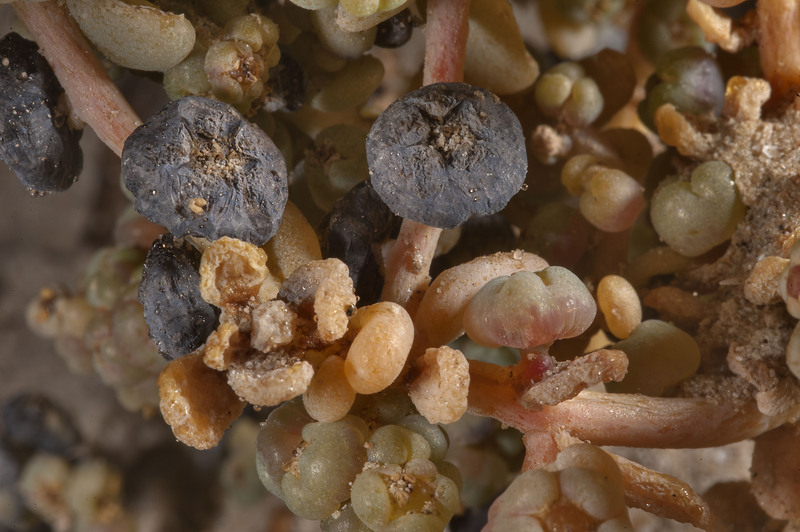 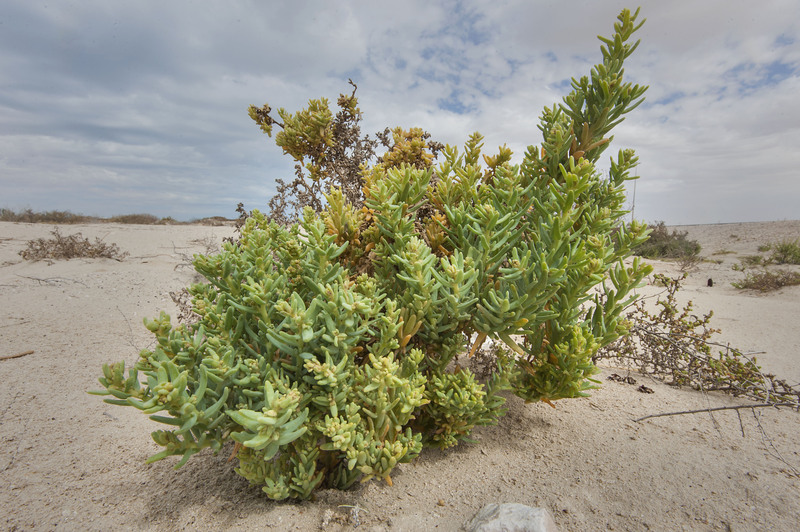 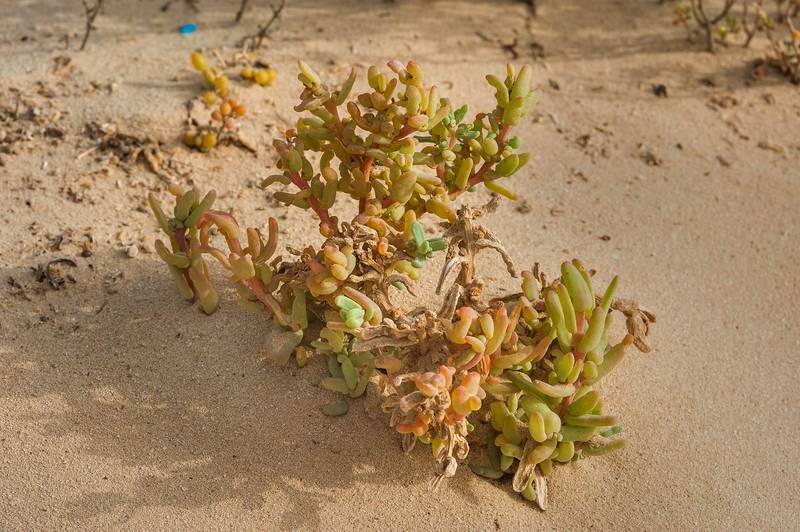 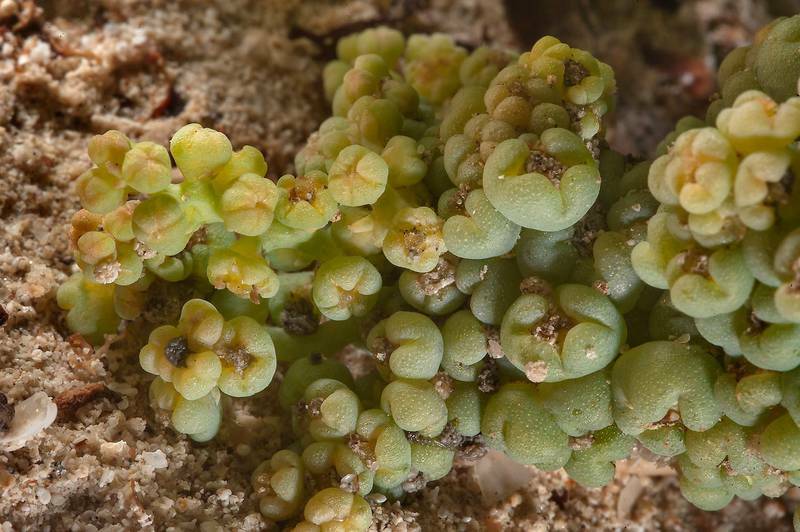 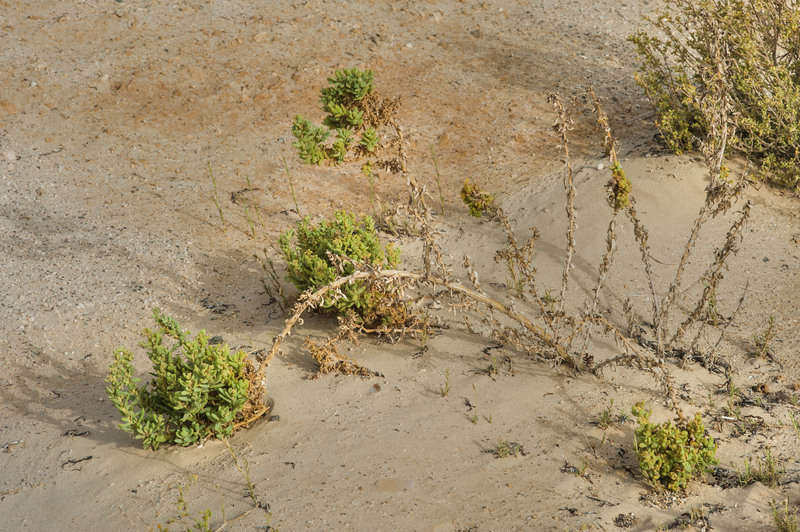 This form of B. is more succulent, has clustered fruits, and grows in sand relatively far from water. Could be the same species as B. sinuspersici.